In the Age of Information, now is probably the worst time to be misinformed especially in the public eye. The internet gives us the ability to communicate globally sharing knowledge that makes it inexcusable to spread false data. Personal testimonies have a larger impact when changing the perception from what someone might have believed. 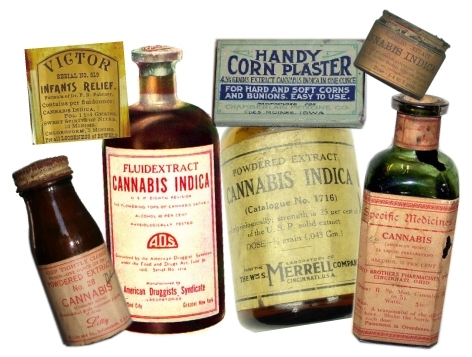 Cannabis has become the epicenter of the issue concerning misinformation. There are over eighty years of “Reefer Madness” that at this point looks like madness itself. The mayor of Boston has taken it upon himself to set fire to those seeking safe access to clean, high quality Cannabis used to treat debilitating conditions. To claim Cannabis is “dangerous” and a “gateway drug”, Mayor Marty Walsh clearly has not educated himself on the science of what it actually is and does. It is so disappointing that a man who claims to be of the people could turn a blind eye to the true danger of spreading fear based propaganda. People are able to get out of bed and LIVE because of Cannabis. The reasons behind his disapproval, whatever they truly are, can frustrate the best of the Cannabis community. That will not stop as we will continue to prove what science and medicine support to those who still walk blindly the fence of prohibition. If Mayor Marty Walsh is so concerned, he might want to take a look at the substance he was once controlled by; Alcohol is showing to be the true culprit, the dangerous gateway drug to harder drugs, violent behavior, and addiction, yet it is completely legal and he hypocritically supports its presence. When it comes to addiction and overdose, the mayor seems very concerned, but how concerned is he when Cannabis has proven to reduce the eighty percent accidental opioid fatalities by twenty-five percent in states that consume medical or recreational marijuana? The one thing this movement represents is not about our differences in perspective, but the ability to choose what is best for ourselves. Politicians with no medical degree should not be making decisions for patients concerning the medicine they are allowed to use. No one should have to risk their life to save their life based on the ignorance of our government officials. The truth is everywhere, recorded in books, researched online, and living through people. To deny what Cannabis is doing for people in a non-toxic fashion (114 times less toxic than alcohol) is to deny humanity’s progression.